Our focus is Plazma technology made simple yet world-class! 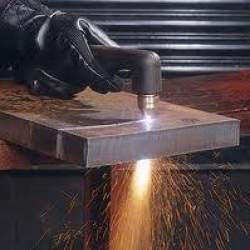 The US and worldwide Patented Plazma torch technology combined with a rugged non-electronic power source presents the most reliable metal cutting tool. 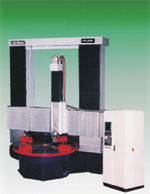 Features of Plasma Heavy Duty Machines are as follows. - Simple non-electronic power souce. - Combined with water cooled torch. Heavy duty machining is an added wing to complete all machining services under one roof. Apart from precise machining, Ravi Industries offer these services to cater special requirements of make to order components as well as for mass production of various industries. Piezo Tech Industries Pvt. Ltd.